[ #mocha #tracking ]Imagineer Systems, creators of the Academy Award-winning mocha® Planar Tracking technology, will be showcasing its latest innovations at the 2014 NAB Show held at the Las Vegas Convention Center from April 7-10. Attendees can stop by the Imagineer Systems booth (SL3331) in the Plug-In Pavilion for technology previews and speaker presentations. 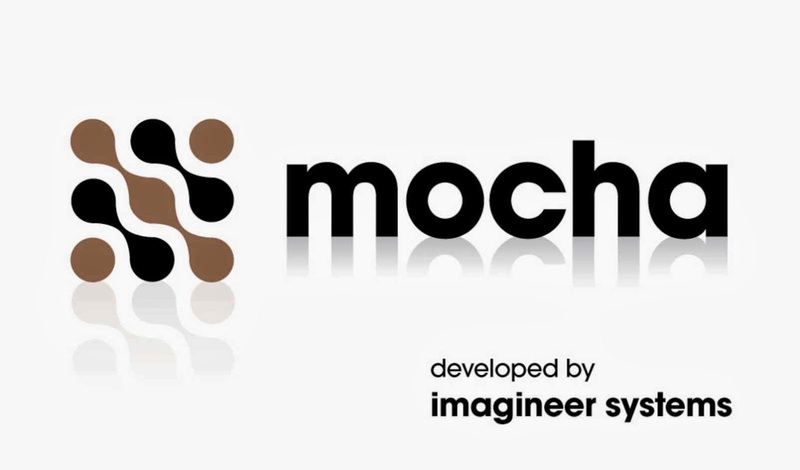 * Dr. Mathias Möhl of Mamoworld, who will premiere mochaImport+ for Nuke: a new set of tools designed for Nuke users to better integrate mocha tracking and roto data. * Christopher Barrett of Good Spirit Graphics, who will showcase his new tool, mochaBlend, designed to for Blender 3D artists to access mocha tracking, roto and 3D data.